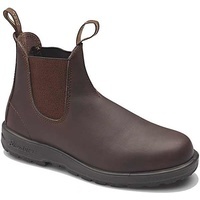 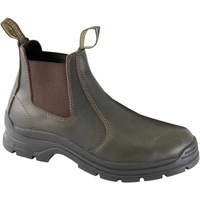 The Blundstone 418 isideal for anyone looking for comfort and durability but does not need a safety toe cap. 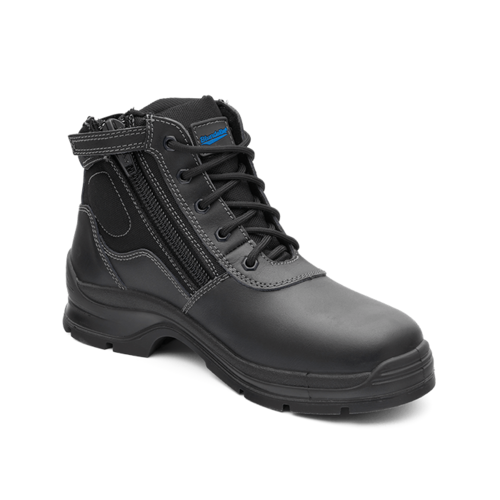 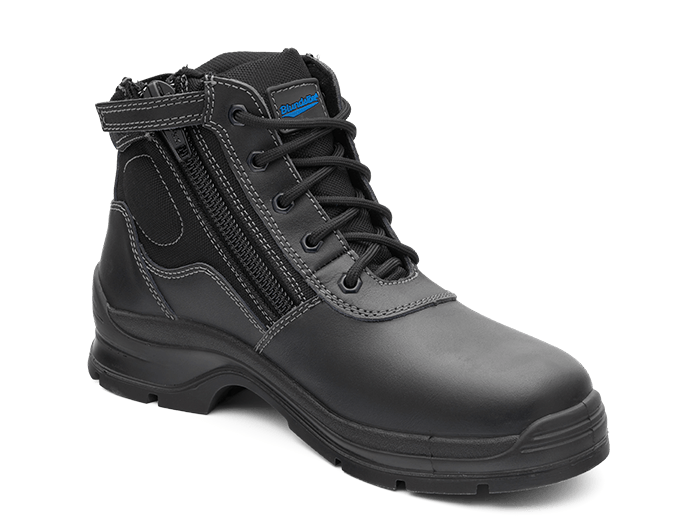 Perfect for tradies, transport workers and warehouse workers, these lightweight boots provide excellent ankle support while the heavy-duty zip offers easy on, easy off functionality. 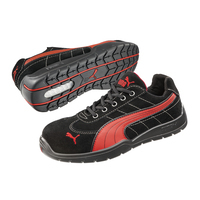 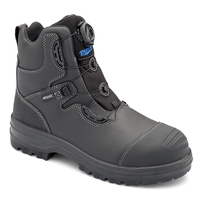 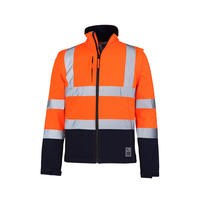 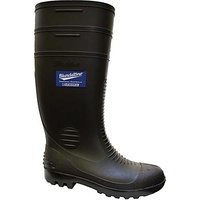 A great value, general purpose, non-safety boot.